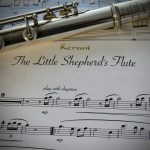 Kerani is an award-winning composer, arranger, and producer of neo-classical music, electronic music, and soundtracks. Her sophisticated, musical prose, has classical overtones and is mostly based on themes of exceptional eloquence and emotive power. 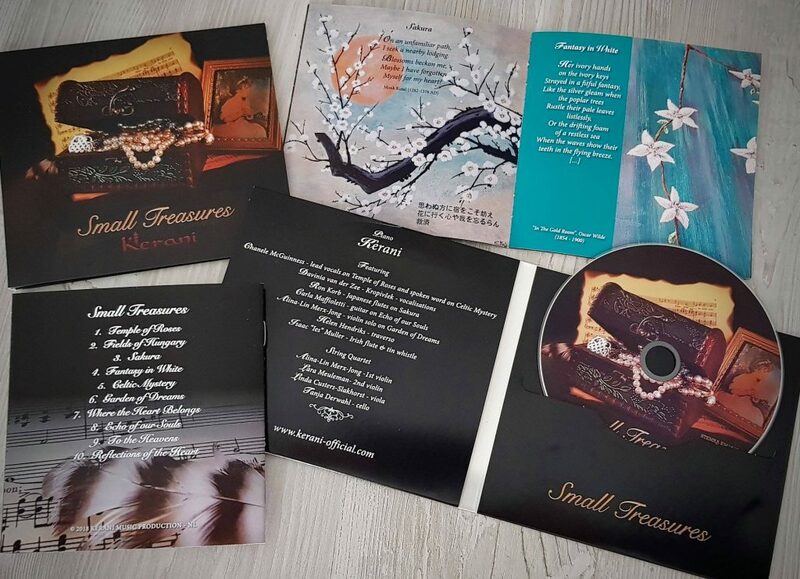 Her latest album, Small Treasures is an intensively personal collection of sensitive and delicate compositions that reflect the experiences that have greatly influenced the composer’s life. 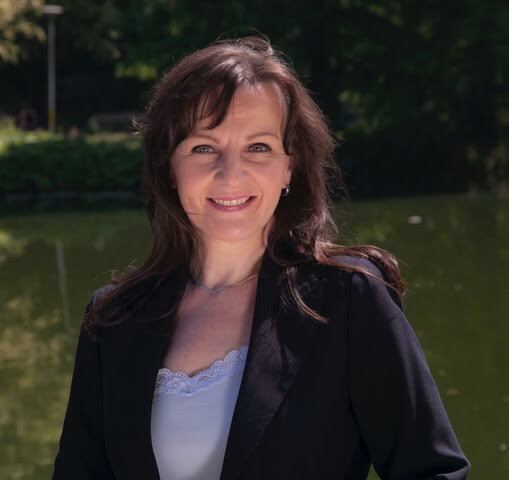 Each musical piece is accompanied by a matching poem and a painting by Kerani herself. 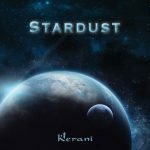 Stardust has to be the finest release that Kerani has ever produced; it’s empowering, thought-provoking, emotive and simply beautiful at every twist and turn of the album […] it contains a confident and stylish performance on keyboards, synths, and piano, it includes such a vast array of musicianship and support and a top-notch quality of production. Equilibrium is a highly inspired album. It is for sure of this year’s finest releases – from one of our favorite new artists. 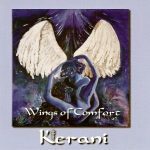 With a few more releases like this, Kerani might very well become our next New Age music superstar. Call it new age music or modern-classical music, but it has everything you could want – lovely melodies, some spacey sections, piano-synth augmented by some classical instruments, relaxing but interesting. Delicate and yet strong, each of the pieces creates the essential energy which is woman. 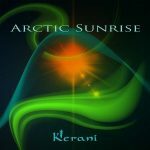 Kerani has once again used her undoubted talent with keyboard and synthesizer, combined with orchestral arrangements to create magnificence in sound. Stardust is a collection of larger-than-life melodies. It is a marvellous album. The production is spotless and each track is made with love and artistic vigour. This is delicate music, textured, with depth and dimension,…. This is love, passion, companionship, caring, nurturing, feeling, human music from the ages of ages. Although she has already released several albums, Equilibrium is finally the album that may just put this very talented lady on the musical map. New age music that isn’t noodling and formless,… tasty, engaging stuff that proceeds with just the right touch. El perfeccionamiento de Kerani en los últimos años ha sido exponencial. La calidad en la producción y la composición están a la altura de los más grandes compositores, ya sean del género New Age como de otros estilos instrumentales. Equilibrium es sin lugar a dudas, uno de los Mejores Álbumes del Año, al que damos la mayor de las puntuaciones. The love, empathy, and understanding of feminine energy provide inspiration for this magnificent treasury. This is fine head music of the highest order. Een zeer mooi album, dat voor mij een echt New Age gevoel oproept. Prachtige “spacescapes” om op te gaan in een interstellaire omgeving! With Equilibrium, Kerani has created another masterpiece. 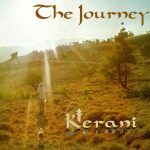 I am profoundly impressed with Kerani’s musicality and creativity. Her skills as a composer, arranger, and instrumentalist are stellar. Her use of electronic keyboards to create orchestration is breathtaking - in fact, some of the best I’ve ever heard. This is some of the finest new age instrumental music released this year. This new age music moves at its own pace, carefully weaving its silken threads together into a beautiful whole. 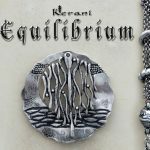 Equilibrium is an outstanding album, with exceptional music that is, as we have come to expect from Kerani, innovative, poignant, expressive, beautiful, inspired, and at times even magical. Your email address is kept private and protected. 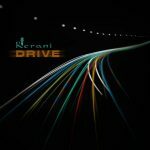 Kerani is an award-winning composer, arranger, and producer of neo-classical music, electronic music, and soundtrack. Her music is often described as sophisticated and carefully crafted, with classical influences and is mostly based on themes of exceptional eloquence and emotive power. 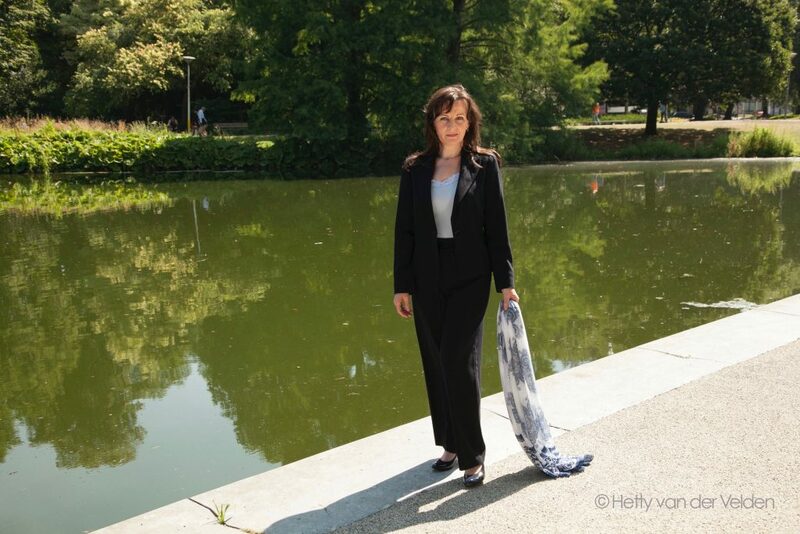 Her natural gift for melody and counterpoint, that is supported by matching resources in harmony and orchestration, makes her music appealing to the public. Kerani is known to create storytelling that captures people, places, moments in history and passionate feelings.